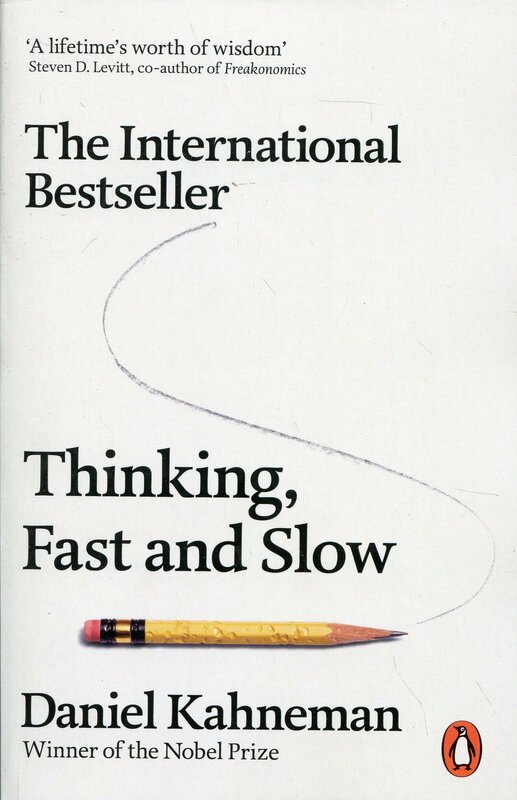 'Thinking, Fast and Slow’ is an International Bestseller authored by the eminent economist and psychologist Daniel Kahneman. The book takes the readers on a fascinating journey by dissecting the mind and goes onto explain two distinct systems that affects our way of thinking and making choices. Of these two systems, one is intuitive, emotional yet fast while the other one is more logical and deliberative. In this book, Kahneman exposes certain extraordinary capabilities of fast thinking along with its flaws and biases and explains how it shapes a person’s behaviour and thoughts. In simple yet engaging words, the book debates about the importance of taking risks, the proper ways to skill development, dangers of prediction, the cognitive biases and its effect, of people on how they view others and the real component of happiness. Daniel Kahneman is the Senior Scholar at Princeton University and Professor Emeritus of Public Affairs, Woodrow Wilson School Of Public and International Affairs. Daniel Kahneman is also an eminent new-age economist and on 2002 was bestowed with the prestigious Nobel Prize in Economics.